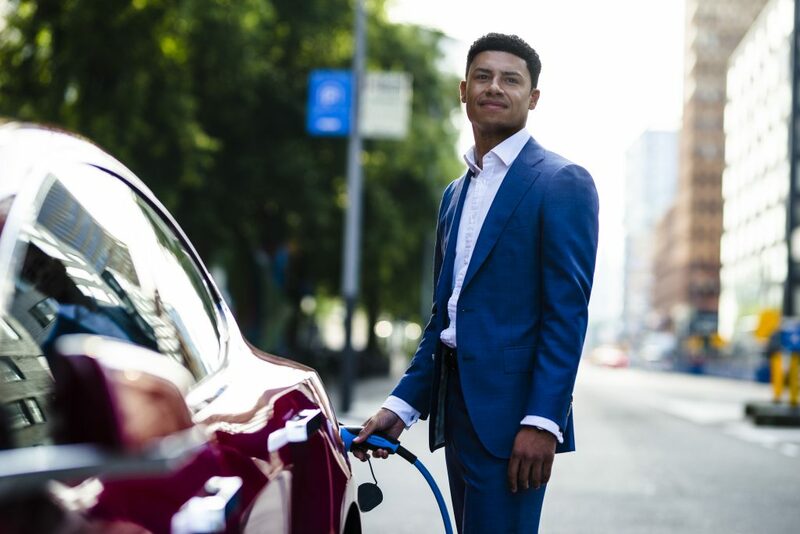 LeasePlan UK, a global leader in Car-as-a-Service, and Chargemaster, the UK’s largest electric vehicle (EV) charging company today announce a revolutionary new partnership to provide LeasePlan customers with access to charge points at home, at work and on the road, accelerating the transition to zero emission mobility. Under the agreement drivers choosing a new electric vehicle (EV) from LeasePlan, will be able to select LeasePlan’s e-mobility solution with the option of a Home Charger Package. The package includes a UK-made Chargemaster Homecharge unit together with a subscription to POLAR, the UK’s largest public charging network, for the lifetime of the lease agreement, which will give drivers access to more than 6,500 nationwide charging points, helping to address any concerns about electric vehicle range. Included within the monthly lease cost – a first in the market – the e-mobility package includes a Homecharge unit installed at the driver’s home (if eligible for the government’s Electric Vehicle Homecharge Scheme grant), inclusive of warranty and support to match the lifetime of the vehicle lease agreement. Businesses wanting to provide charge point facilities for EV drivers at work will also be able to take advantage of site surveys, installation of Chargemaster’s UK-made charge points and support, as well as system access for billing and reporting. We’re seeing an increased demand for low-emission vehicles from customers looking to lower their overall fleet emissions and improve air quality. 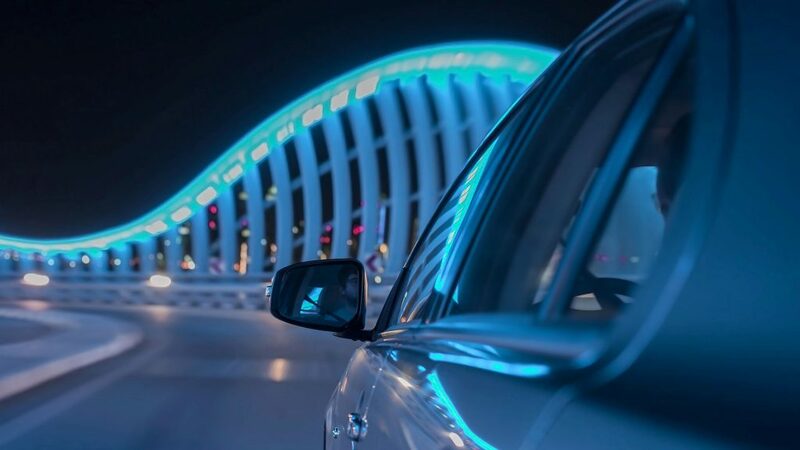 Our latest partnership with Chargemaster is just one of the ways we’re making it easier for them to make the switch to electric and achieve their goals. Previous concerns around charging anxiety have prevented this move in the past – but the final piece in the puzzle, bringing together the vehicle and all forms of charging, means we can offer a comprehensive EV solution to help speed up the transition to electric motoring. As part of our 2030 Sustainability Strategy, LeasePlan is fully committed to empowering businesses to operate more sustainably by giving them the tools they need to make the move to a low-emission fleet. We are very excited about this new partnership, which is a market-first in offering home and public charging within the monthly lease cost and offering our workplace charging solutions via LeasePlan, to create a one-stop-shop solution for its customers. As the government looks towards 2040, it no doubt wants to see market-based solutions to support electric vehicle charging at home, at work, and on the road, and this new partnership is a great example of two market-leading companies working together to deliver fantastic combined value and service for customers. Chargemaster, which is now part of BP, is the UK’s leading provider of electric vehicle charging infrastructure and operates POLAR, the largest electric vehicle charging network in the UK, with more than 6,500 public charge points. Benefitting from over 25 years of experience, the company provides a comprehensive, flexible and practical range of electric vehicle charging solutions. Chargemaster is the largest supplier of public, workplace and home charging units in the UK and has supplied over 50,000 charging points across Europe.